Our biggest update yet, we've completely re-engineered the app from the ground up. 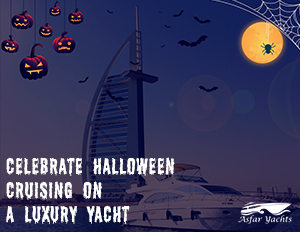 It's never been faster and easier to browse and book our world-renowned range of yachts. 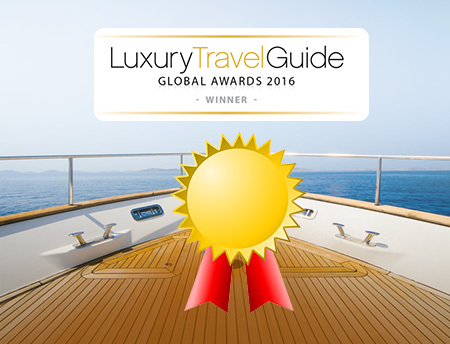 Download the app now to discover a world of luxury! 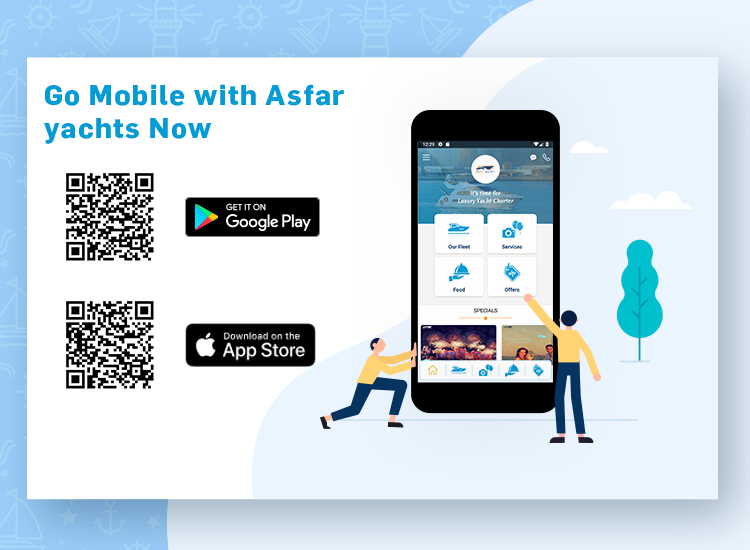 As the First Mobile App for Yachts Charter in the Middle East and North Africa region, Asfar Yachts has launched an ultimate app to hire luxury yachts & rent exotic boats in Dubai. 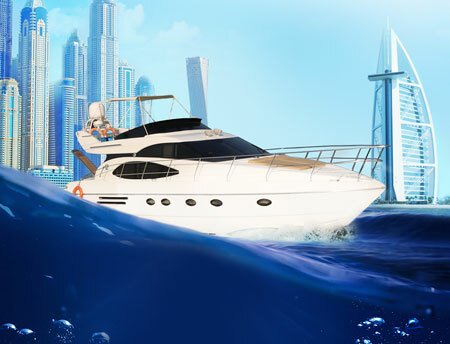 Download this app to compare and book a yacht for cruising, yacht parties, and to celebrate your special events in Dubai. 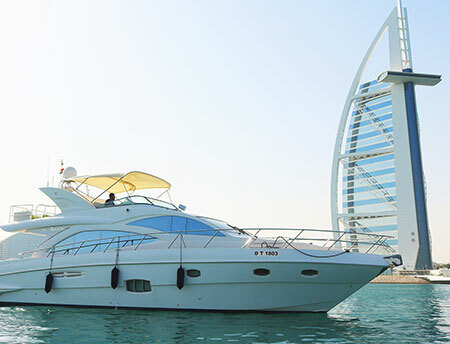 • You will be able to book your luxury yacht or boat, with the date, duration, and pickup time. 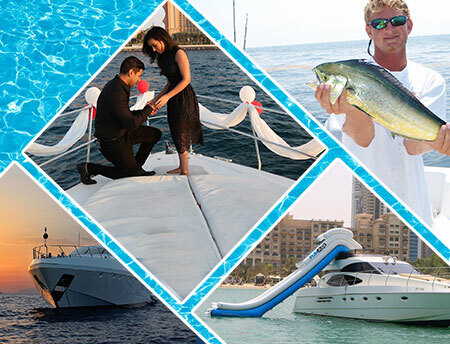 • You will be able to book any of our additional services and products: photography, yacht decorations, luxury transportation, and watersports, like Jet Ski, Donut, banana boat, and water slide, the unique of its kind in the whole Dubai. 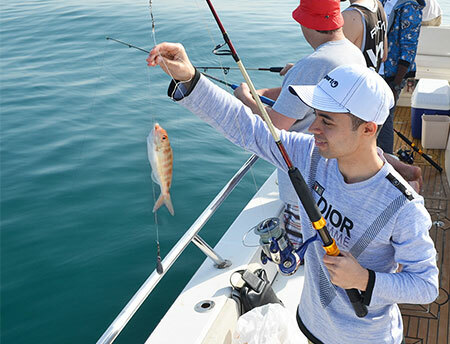 • You can also add a delicious meal from our extensive menu to have a distinctive cruise. 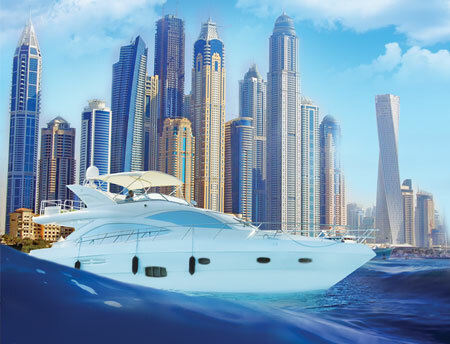 • You will be able to browse our fleet and skim through the luxury yacht details. • Whether in your home, a restaurant or even in your car, you will know our latest offers with just a touch. 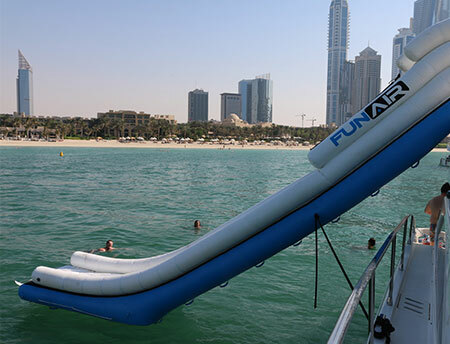 • You can also follow the upcoming special events in Dubai and our tailored packages for these adventures. • Our application will use your location to easily find you the direction to your yacht or to get your luxury pickup. • You can realize the prominent landmarks through the Cruise Map tab. • Unlimited free calls and chat to our support team ready for your inquiries. • The layout of the content, visuals and text, will inspire you to complete reading and have solid information. • The whole design is distinctive and user-friendly, through which you will easily navigate. • The interface is adaptive and responsive to all screen sizes. • Our methodology is based on simplicity and being visually appealing.